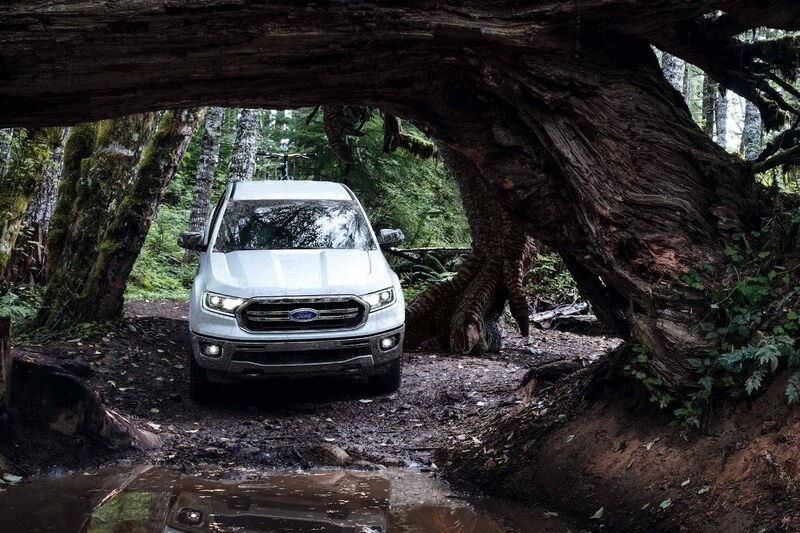 Can You Spot All 10 Monsters Hidden in These 2019 Ford Ranger Pictures? It's like "Where's Waldo," if Waldo were a Sasquatch. 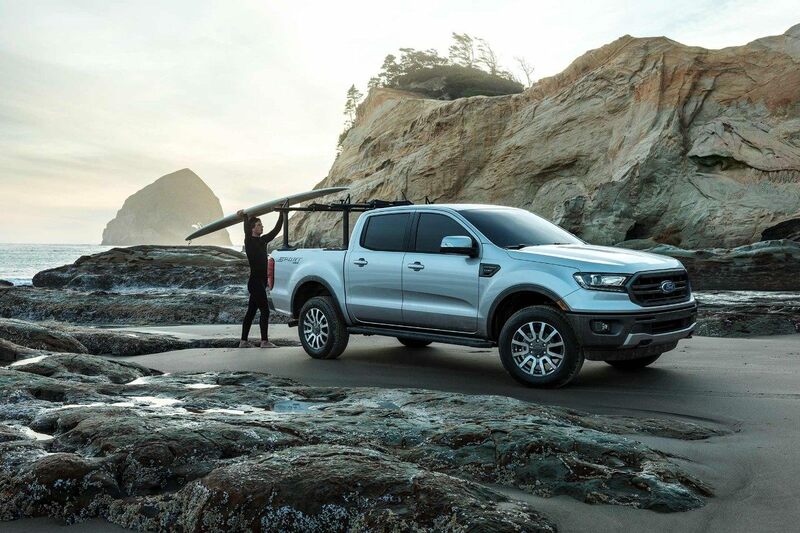 Pickup truck fans have plenty of reasons to aim their web browsers over to the website for the all-new 2019 Ford Ranger—to build their rig using the recently-activated online configurator, to fiddle with the virtual 3D model, to learn about all the tech and toys crammed into its compact frame. But it turns out there's also a reason anyone who relates more to Mulder and Scully than Big & Rich ought to check out the site: It's filled with hidden images of monsters—real, fictional, and somewhere in between—tucked away in the glamour shots of FoMoCo's new truck showing people living those "active outdoor lifestyles" car companies love to pretend buyers lead. 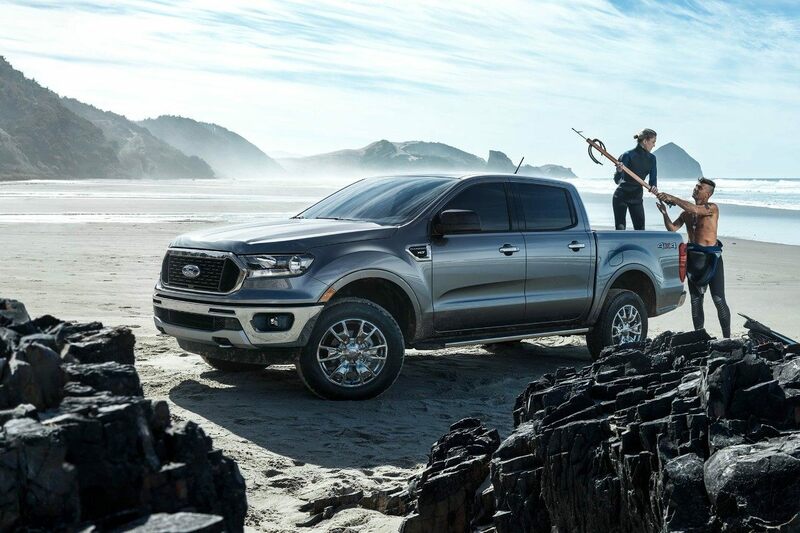 The presence of all these cryptozoological misfits on the Ford website was brought to The Drive's attention by a story written by Mark Phelan in last weekend's Detroit Free Press, in which Phelan reveals that the idea came from an early product planning meeting in which a member of the development team included a slide of the new Ford Ranger's automatic emergency braking system preventing the truck from hitting a Sasquatch. 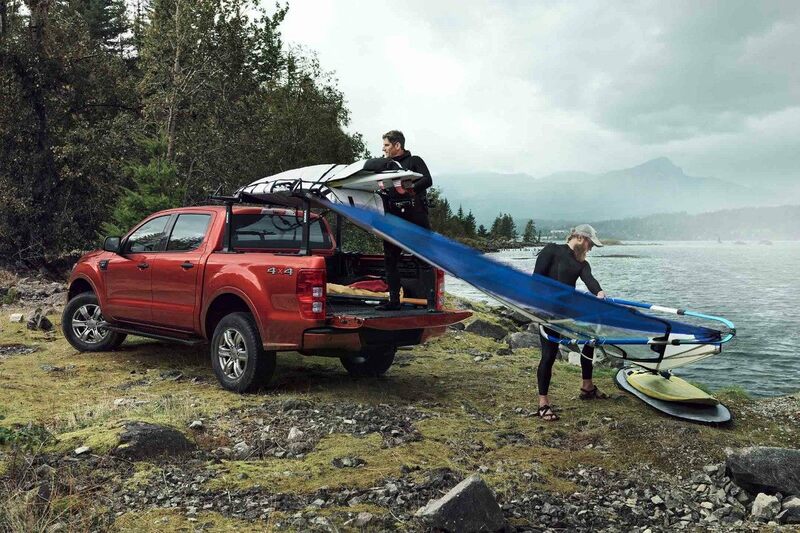 From there, the idea grew into an entire light-hearted and low-key campaign—one that would reward any Ford fans with a keen eye. 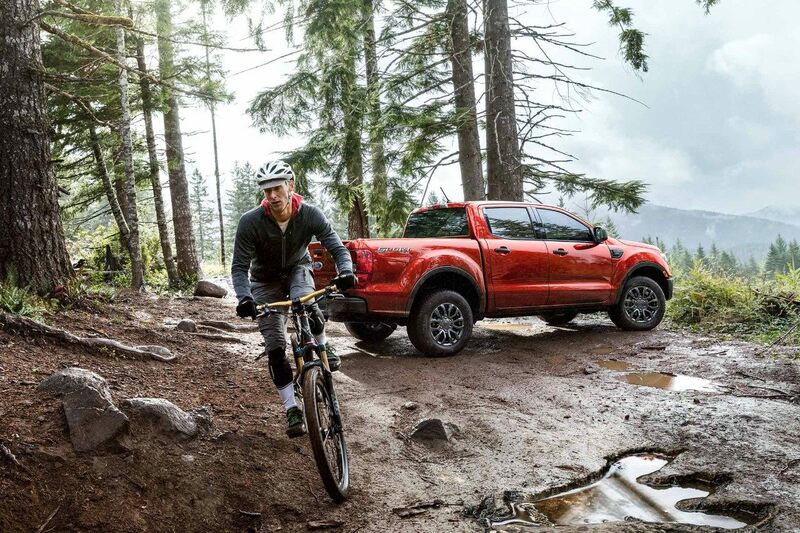 “We wanted to emphasize the fun side of the Ranger,” Chad Callander, marketing manager for the new Ford truck, told the Freep. “Like comedy, it’d be easy to overthink this." Some of the images merely show footprints or fossils of titanic or mythical beasts; others hide images of animals that once walked the Earth, before man or asteroid wiped them out. (Hint, hint.) A few images have been tweaked to suggest that creatures passed through the frame in the past, while others reveal the monsters themselves...if you know where to look. 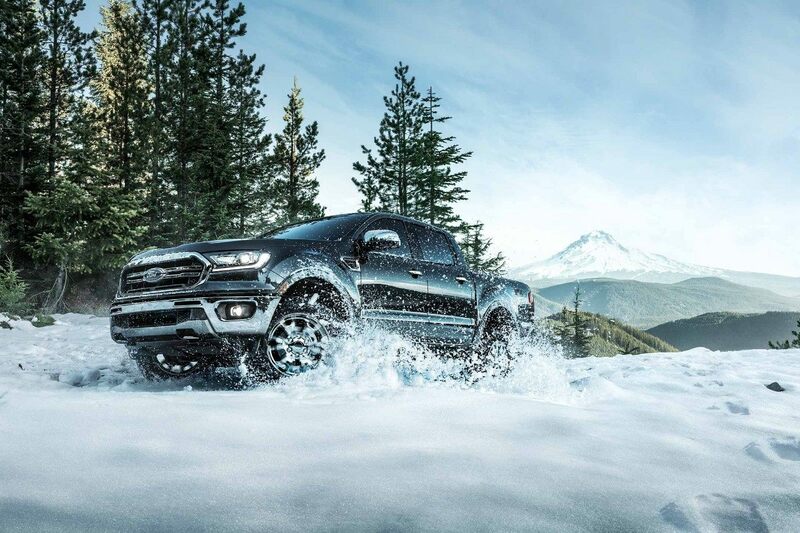 Ford's Michigan Assembly Plant near Detroit will build the all-new Ranger and Bronco following an $850 million overhaul. 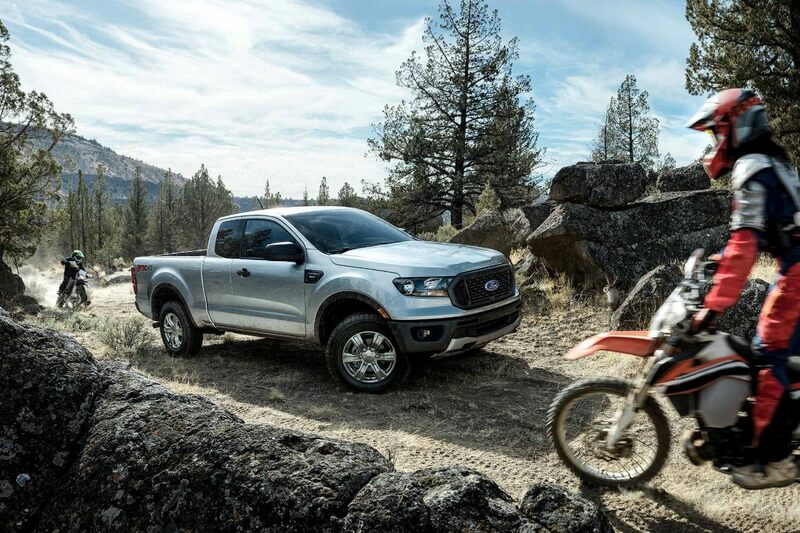 Ford's smallest truck offering outperforms the best from the competition. 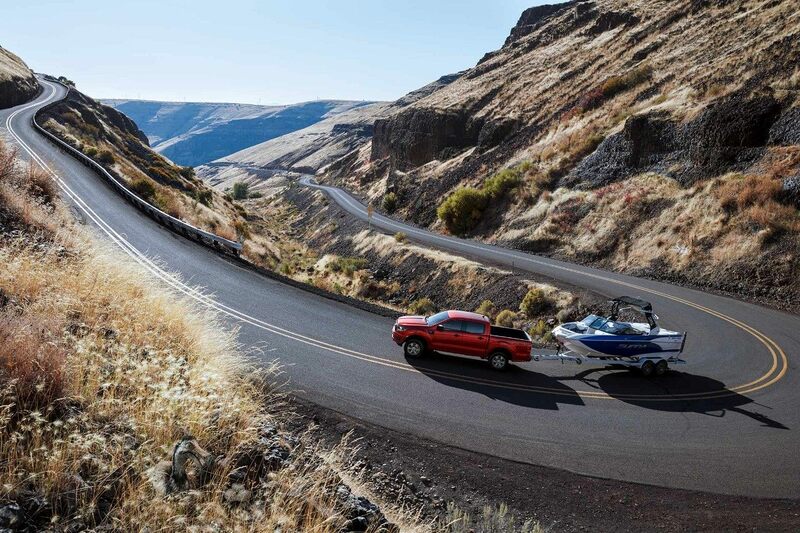 From bumpy roads to off-roading and even towing on mountain roads, Ford threw everything at the new Ranger. 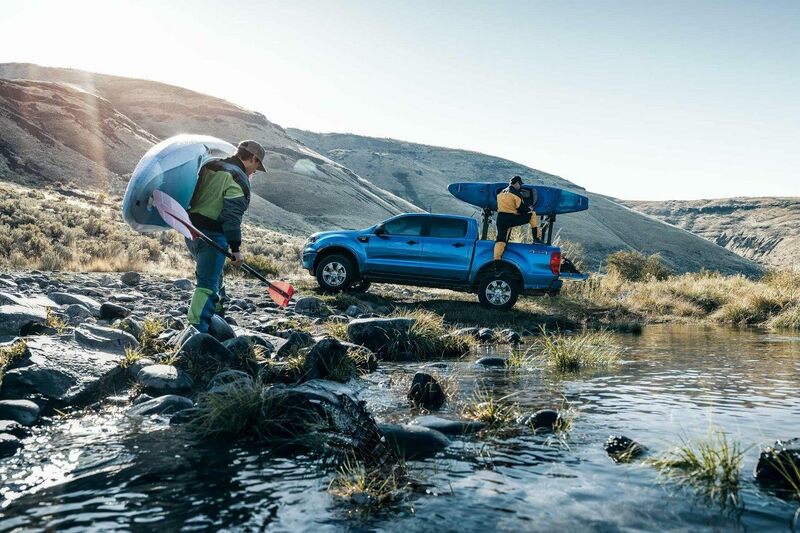 Pricing has been revealed and, as you'd expect, it's pointed squarely at the Chevrolet Colorado.